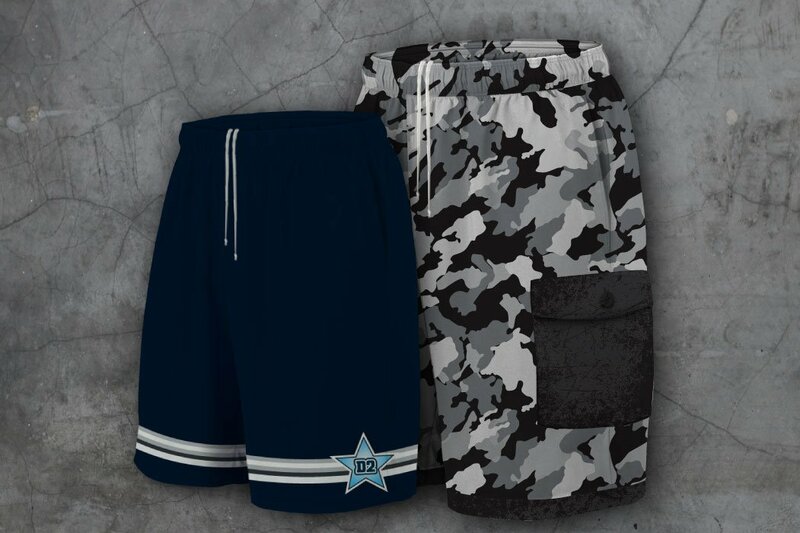 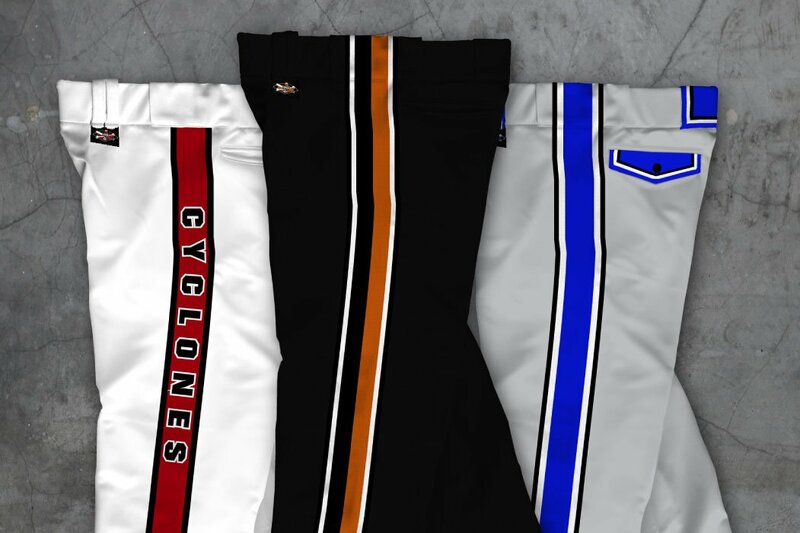 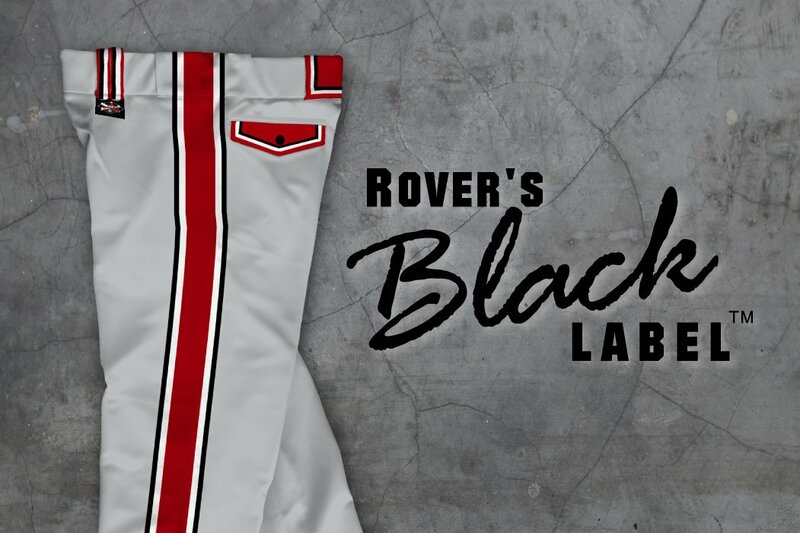 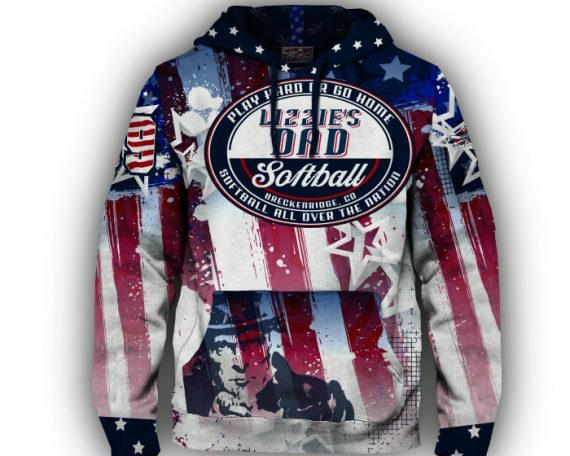 Submit Short Sizing Get the Right fit Using Our Sublimated Short Sizing Information The BEST WAY to get the right waist size for your softball shorts is to take a pair of shorts that fit like you want. 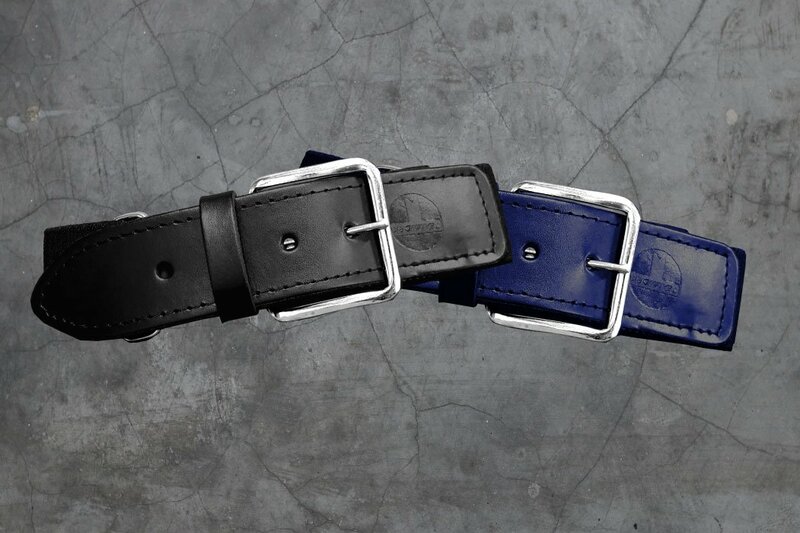 Lay them flat and measure across the waist. 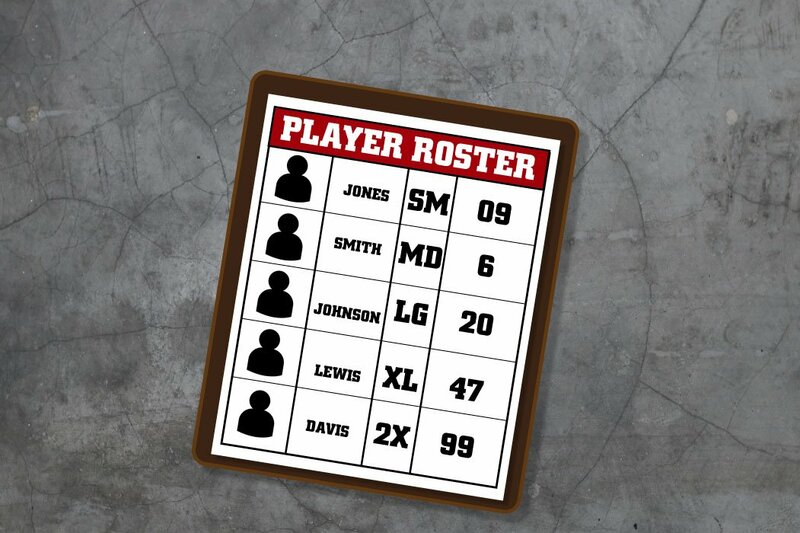 Once you have the measurement, double it, and order that size. 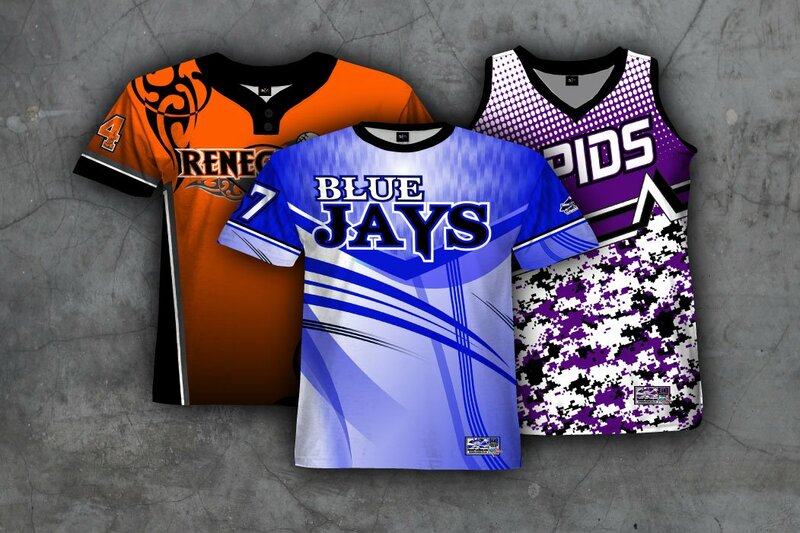 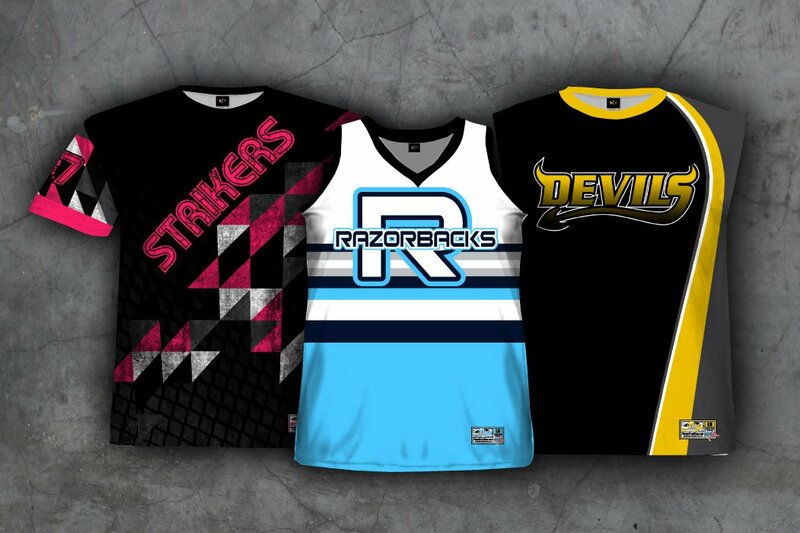 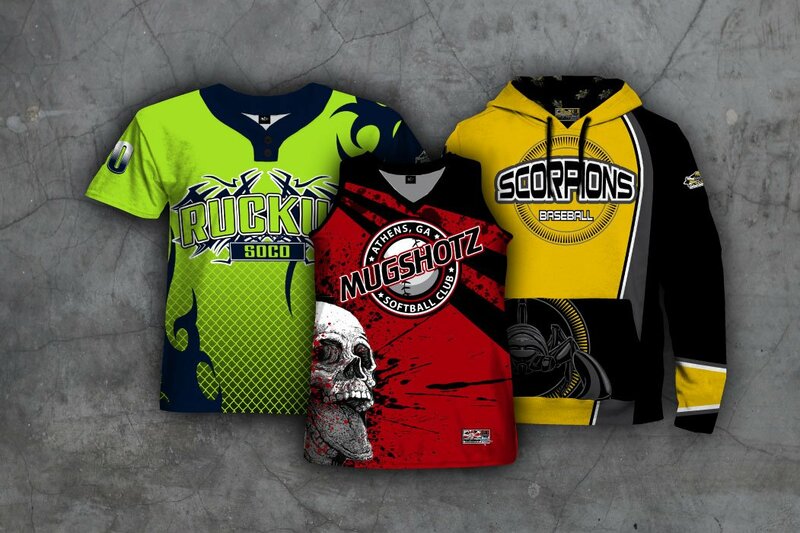 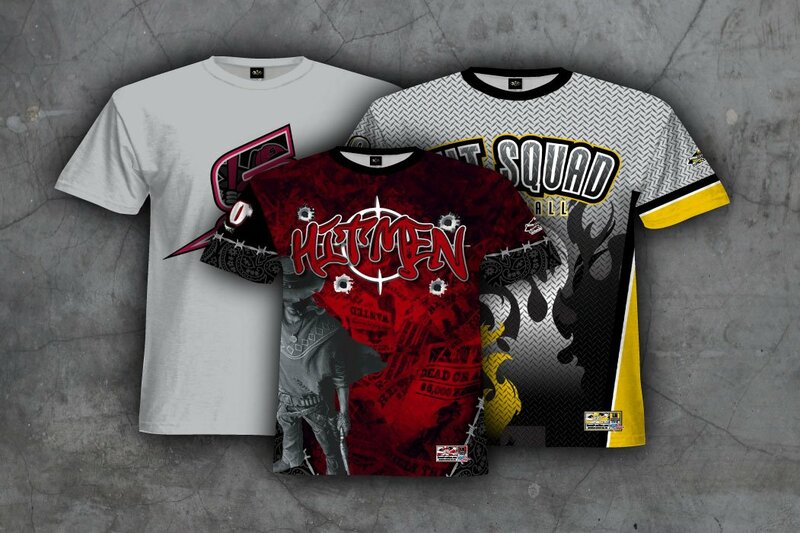 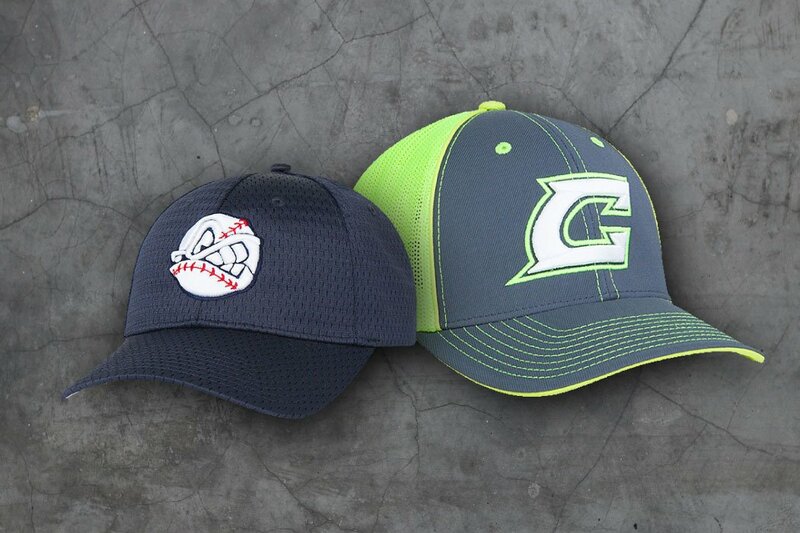 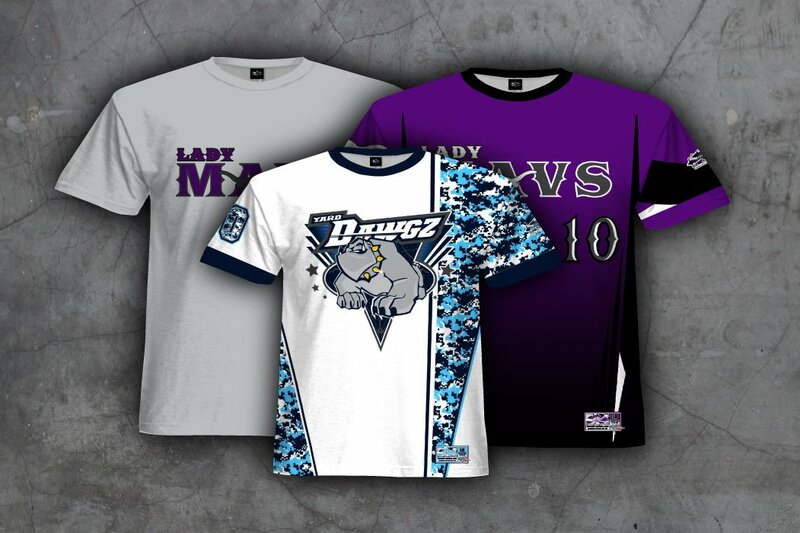 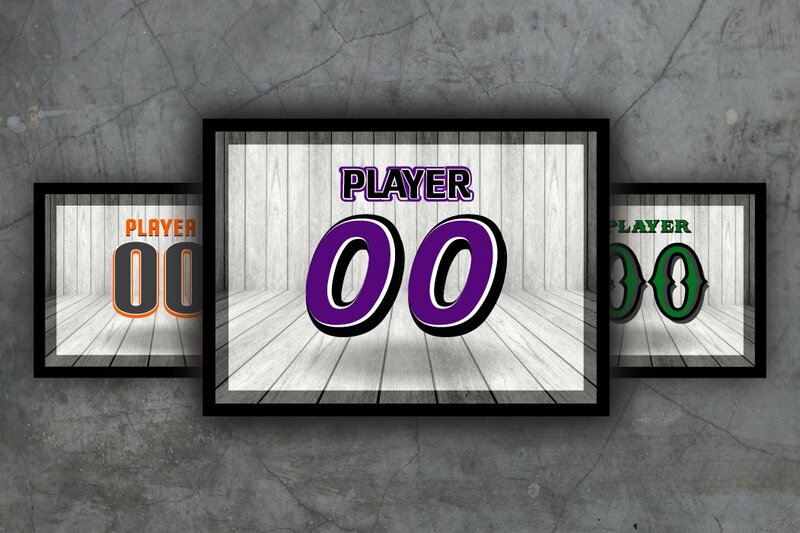 We have a variety of jersey designs to inspire your custom uniforms. 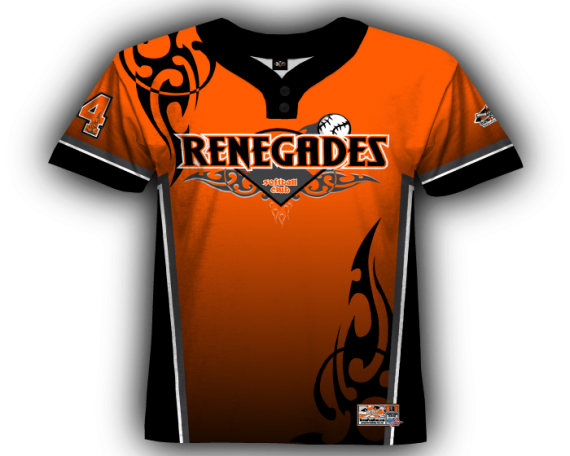 Please Choose A Jersey Design Gallery View All Full Dye Jersey Designs Order A Sample Jersey Order Custom Art Level 1 Simple jersey designs with minimal graphic elements. 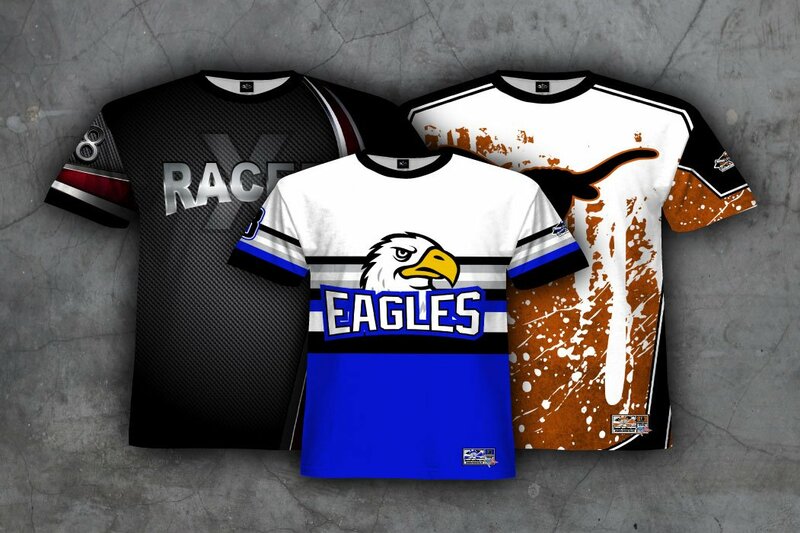 Level 2 Break away from the classic jersey look with graphic full dye jersey designs.